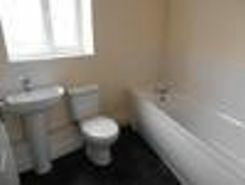 "FIRST MONTHS RENT HALF PRICE"Spacious two bedroomed first floor apartment in new development ideally situated for all local amenities and within easy reach of all major transport routes. A generously sized three bedroom traditional family home, which is situated within minutes of Bishop Auckland town centre. This beautiful newly refurbished family home has new fixtures and fittings throughout, new UPVC double glazed windows and gas central heating throughout. 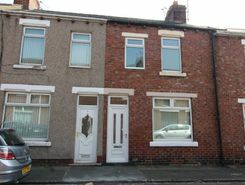 Dynamic Property Management are pleased to present to the rental market this 2 bedroomed and 1 bathroom semi-detached property situated in the village of Sunnybrow. Featuring an enclosed rear yard, double glazing throughout and being available immedia, this property would easily suit a couple or small family. 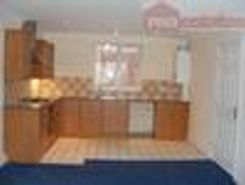 Dynamic Property Management offer to Let this 3 bedroom mid link property located in the market town of Crook. The property benefits from UPVC double glazing, a new gas combi boiler and a modern fitted kitchen. 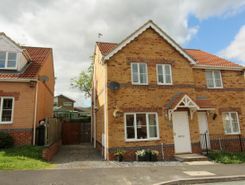 A perfect opportunity to rent this well presented and modern 3 bedroomed property situated on the outskirts of Crook market town. 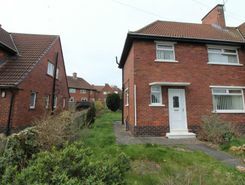 Featuring a large enclosed garden to the rear, a recently installed boiler and a modern fitted kitchen, this property would greatly suit a range of tenants. Property website TheHouseShop have used their expert knowledge of the Crook in Durham property market to help buyers, sellers, tenants and landlords save money when advertising and searching for property available online. Property website TheHouseShop is unique in the UK property market as it is the only place that accepts listings from homeowners and professionals, so visitors will find properties available for sale and to rent from traditional estate agents, online-only agents, private landlords, private sellers and property developers. Tens of thousands of home hunters use TheHouseShop's marketplace each and every day to search for property in Crook in Durham and we can help sellers, private landlords and estate agents advertise their properties to this huge audience. Homeowners can choose from a number of marketing add-ons to boost their property advert and sell or let their property faster. TheHouseShop have helped thousands of Crook in Durham's private landlords to find great tenants quickly with our free tenant-find service. 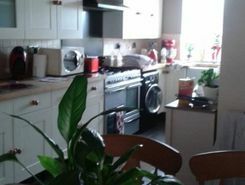 If you are looking for a rental property in Crook in Durham, TheHouseShop has a huge selection of homes available to rent from private landlords and letting agents including flats, apartments, detached houses, bungalows, maisonettes, terraced houses and more. Tens of thousands of tenants visit TheHouseShop to find cheap property to rent in Crook in Durham's most popular locations and can tailor their search to suit their preferred location, style of property and weekly or monthly rent budget. TheHouseShop has a selection of Crook in Durham properties available to rent direct from private landlords including DSS rental property, landlords accepting pets, studio apartments, 2 bed apartments, 3 and 4 bed houses and more. Many private landlords using TheHouseShop to advertise their property will not post their listing anywhere else online, so tenants will not find our properties on other property portal websites. In the competitive Crook in Durham rental market, tenants can save significant amounts on letting fees by choosing to rent direct from a private landlord. 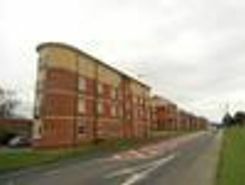 Tenants looking for cheap flat shares in Crook in Durham will find a selection of affordable rentals in TheHouseShop's Flat Share section. 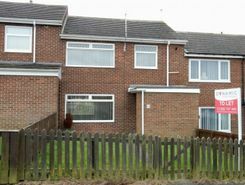 Renting a property in Crook in Durham can be expensive, but tenants can find affordable Flat Shares in Crook in Durham's best locations for a fraction of the price of a whole property. Tenants can use TheHouseShop's guarantor service to help secure their perfect rental property in the highly competitive Crook in Durham rental market. By using TheHouseShop's rental calculator tool, private landlords in Crook in Durham can ensure that they set the correct rent for their property. Landlords can access a range of essential landlord services on TheHouseShop marketplace including comprehensive tenant referencing checks, hassle-free rent collection, landlord insurance products and more. TheHouseShop.com tenant referencing service is a fast and effective way for landlords to screen tenants and perform rental credit checks, background checks, affordability calculations and more during the rental application process. 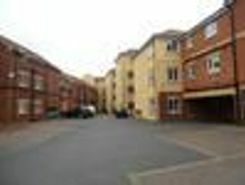 Tenants can sign up for free property alerts and receive instant email updates anytime a new property to rent in Crook in Durham appears on TheHouseShop.com website. 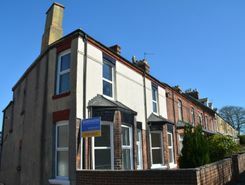 Property investors and private landlords can search thousands of cheap Buy To Let investment properties from house builders, estate agents and private sellers throughout Crook in Durham on TheHouseshop.com.